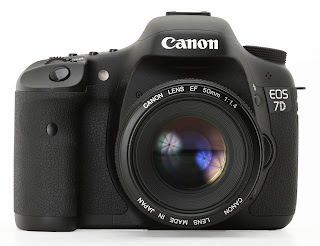 Canon USA has posted an updated User Manual on their highly-acclaimed EOS-7D camera. This new release has incorporated all the new features to be found in the Version 2 Firmware, scheduled to be released sometime in early August. Click on this Canon Link to get your new User Manual and bookmark this Blog to get your download link to the new Firmware once it is released. The EOS-7D is the best DSLR camera value today in my opinion. It has a perfect balance of price and performance. You can visit my website MichaelDanielHo.com to see plenty of Travel and Wildlife photos taken with this very capable camera. New Canon EF 50mm f/1.4 II lens coming? Canon Mirrorless Camera with APS-C sensor? Canon EF 24-70mm f/2.8L IS II lens ?